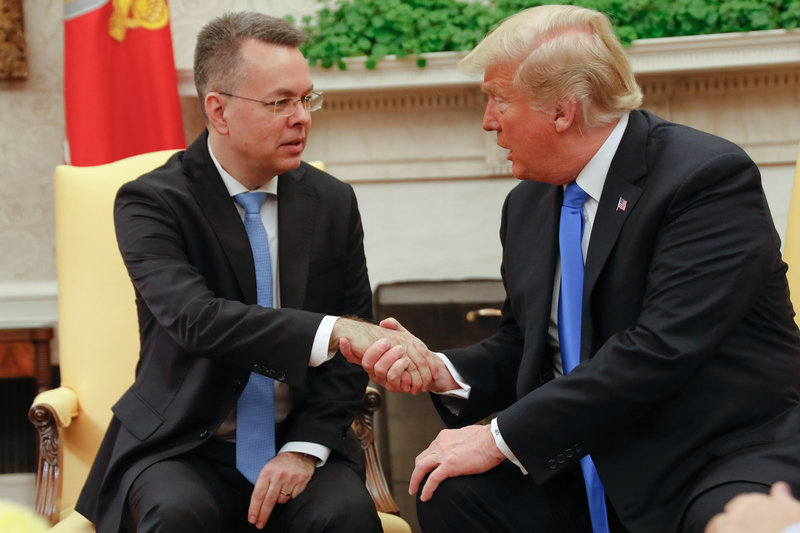 The U.S. and Turkey lifted economic sanctions on each other Friday, following the recent return of Pastor Andrew Brunson to the United States after a two-year imprisonment. When Turkey moved Brunson to house arrest in July instead of releasing him, the Trump administration responded by placing economic sanctions on two high-ranking Turkish officials. The U.S. Commerce Department also doubled tariffs on Turkey’s aluminum and steel imports. The move caused the lira to crater 40 percent against the dollar, spreading fears of economic contagion worldwide. Turkey retaliated by sanctioning Attorney General Jeff Sessions and DHS Secretary Kirstjen Nielsen, as well as doubling the tariffs on U.S. car, alcohol and tobacco imports. 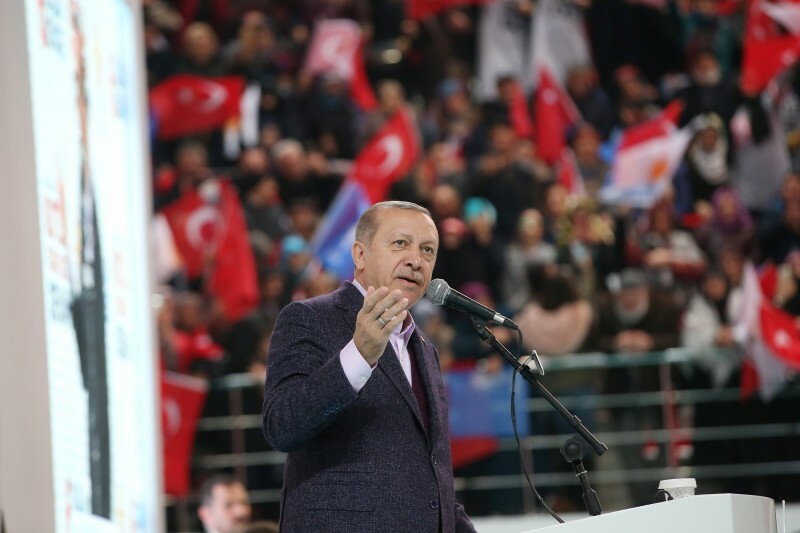 Turkey lifted those sanctions against Sessions and Nielsen, while the U.S. lifted the sanctions on the two ministers.